Lovingly cancel your artistamps and mail art with this Heart Cancellation stamp. 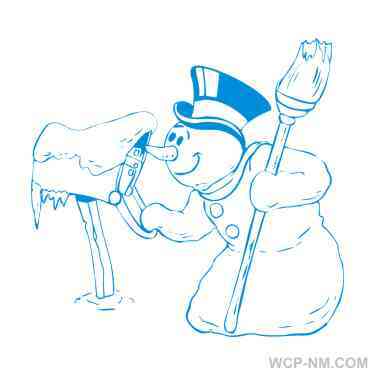 Fun to decorate envelopes with and especially handy to have on hand at Valentine's Day. Use this rubber stamp any time a special touch is needed for mail art, scrapbooking, or when decorating just about anything! Stamp image area measures 5/8"H x 1.25"W.
Rubber die is mounted on extra thick foam cushion. Mounted on hour-glass shaped art mount molding & indexed. 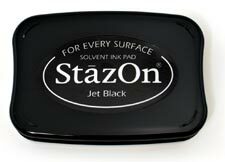 TIP:Use StazOn ink with this stamp to put your mark on any non-porous surface! This product was added to our catalog on Tuesday 11 February, 2003.